February was a heaps busy month for me, with an amazing 5 day trip across the pond to America, where I spent a glorious long weekend frolicking about in the snow at Camp Sloane YMCA, my home away from home. Then it was a quick turnaround at home in London before heading up north to Buxton for a beautiful wedding between two of my best friends. The rest of the month has been mostly spent in London working and hanging out with friends, with a few trips to Norfolk and Cambridge to see family every now and again. Cities/Towns: London, Cambridge, Norwich, Buxton, New York, Lakeville, Millerton. 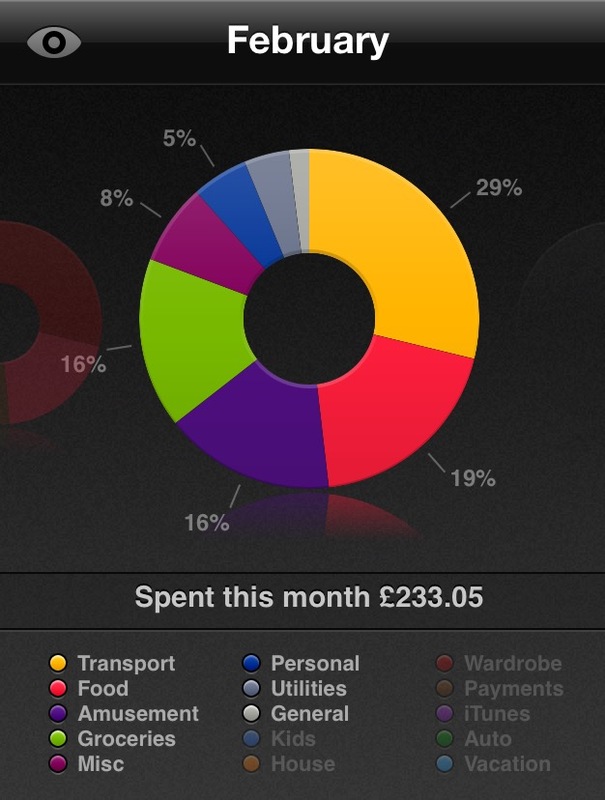 Money Spent (in GBP): £233.05 over 28 days = £8.32 per day! So, even with a trip to the states, and a (very) last minute wedding, I’ve manged to keep my monthly spending below £10 for February! Not gonna lie. Very pleased with myself. Biggest Expense/Unforeseen Splurges: The biggest expenses this month were as you would expect – all to do with my trip to America. We went skiing/snowboarding one afternoon so I needed to pay for a day’s lift pass, and then just random things like stocking up on my favourite candy to bring back home! Oh and transport this month has been a total killer. The amount of money I spend on the tube is insane! Hi there! I love your site and all your advise, its the best ive found- and ive looked a lot! Please can you share any tips on how you manager to live for so little? im off travelling this year from America to Australia, and my biggest concern is food costs! how do you keep them down? Hi Heather! Well at the moment I’m lucky enough to be living at home rent free, so that’s a major saver. And as for food costs, the best thing to do is just not to eat out. You can live pretty cheaply if you just buy your own groceries and cook everything yourself! Hi Heather, glad you like the site! I’m lucky enough to be living at home rent free at the moment which is a massive money saver! And then for keeping food costs down, my advice would be to not eat out… Buy all your own groceries and cook your own meals. You save heaps that way!